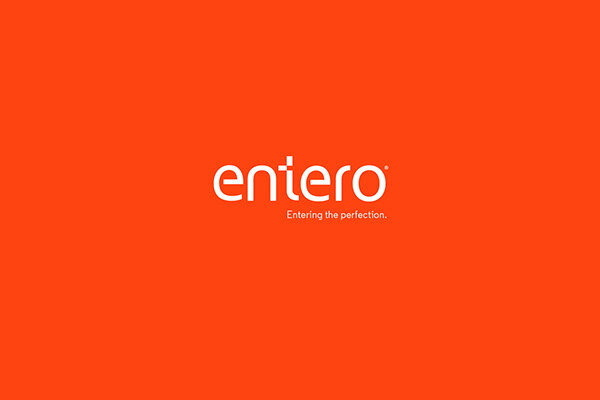 The core business of Entero is furnishing interiors of commercial spaces and residential buildings. 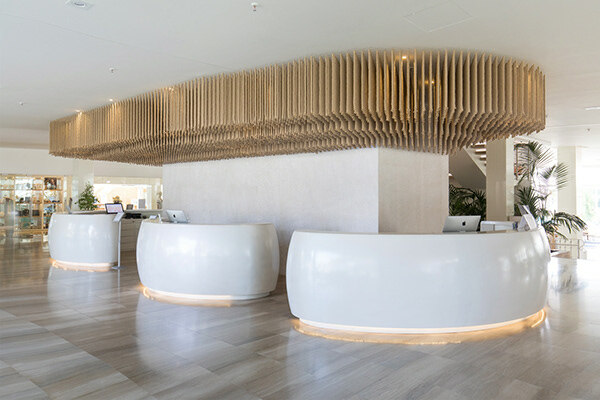 Their magic wand is the latest technology, whilst every one of 150 workers is a magician of his trade. 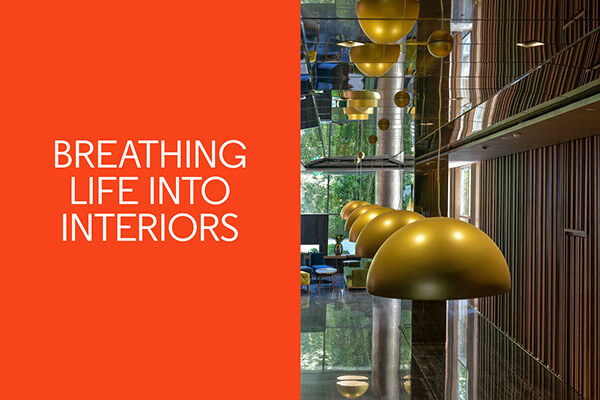 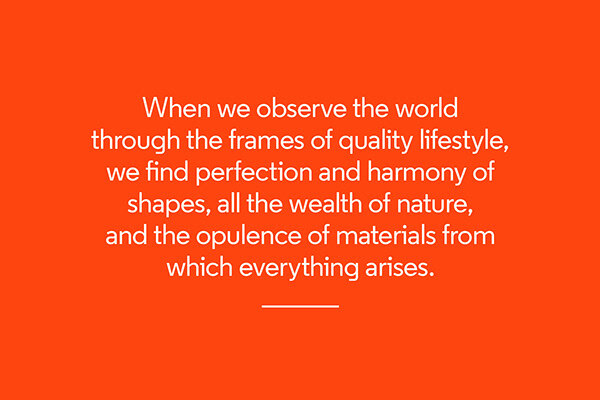 That is why every product they make carries within itself the magic which becomes an integral part of your life, whether it is a door, a wardrobe, a piece of furniture, a counter, a staircase or a complete interior made according to the client's design. 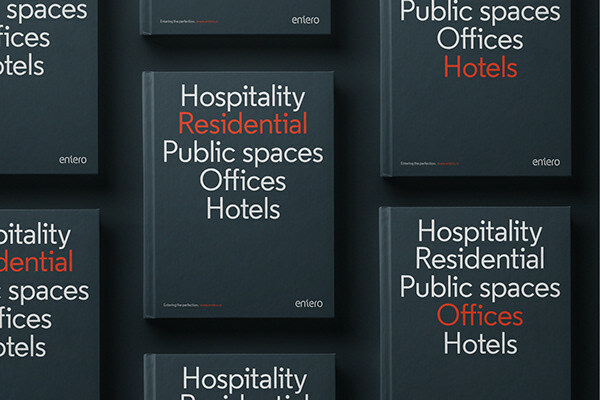 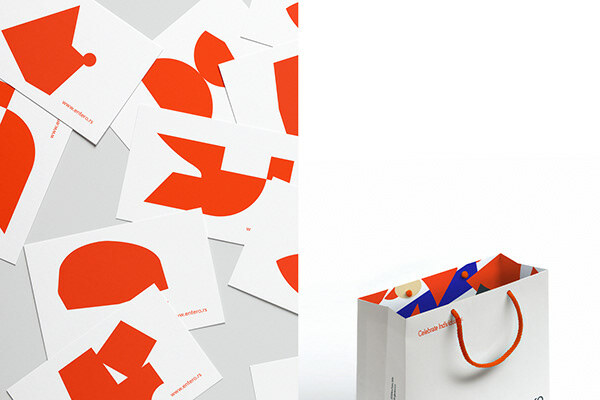 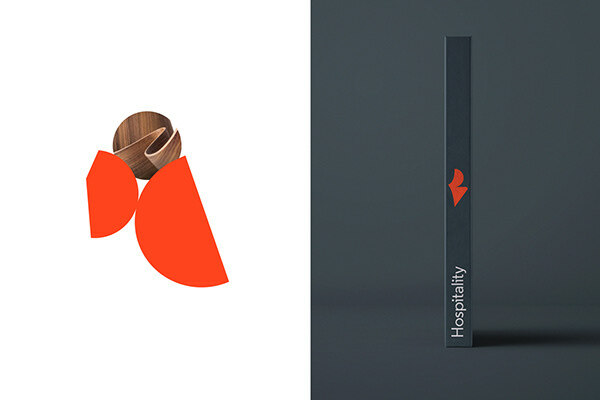 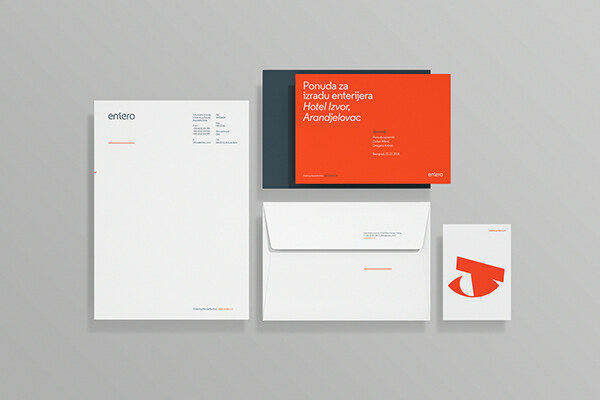 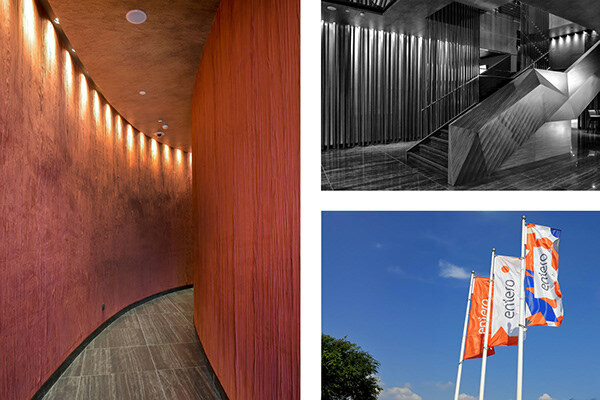 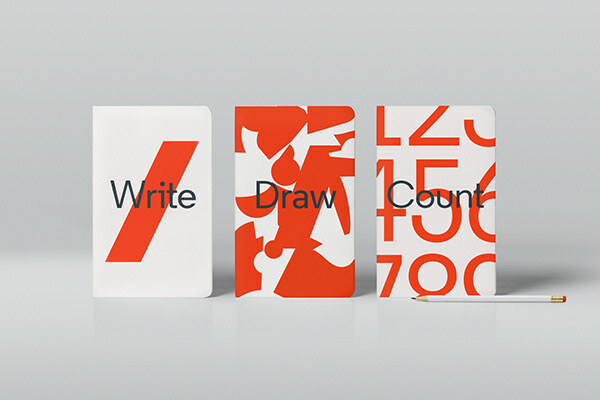 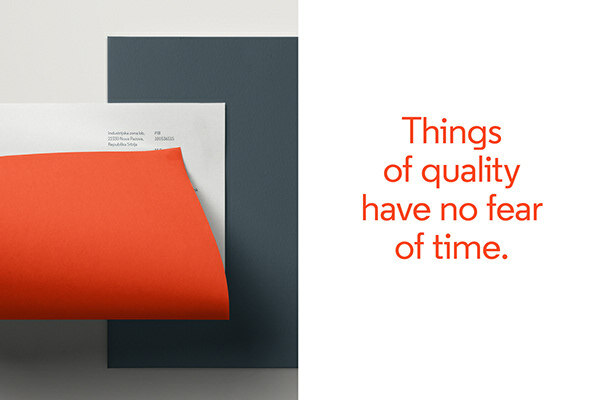 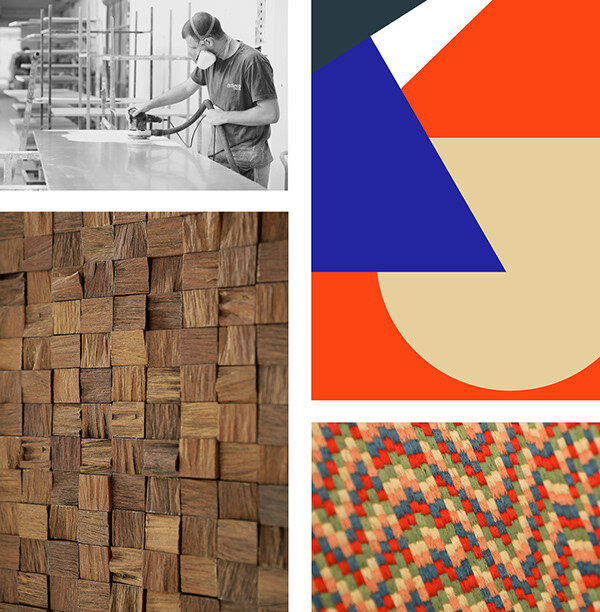 Entero's visual identity is simple, intuitive and playful, yet bold and memorable. 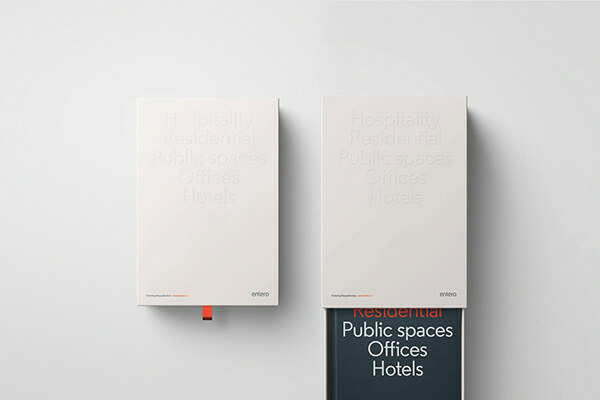 Inspired by dynamics of relations between half-abstract shapes we can reveal in every interior, we developed and named our brand device "Cutout", communicating the individual approach that Entero has with clients.